Good Olde Leathercream from Leovet contains natural bee's wax, lanolin, fine oils and carnauba wax, and is used to nourish leather. It penetrates the leather deep and helps to keep it pliable and supple. After use the leather will maintain its original good grip and will look newer for much longer. 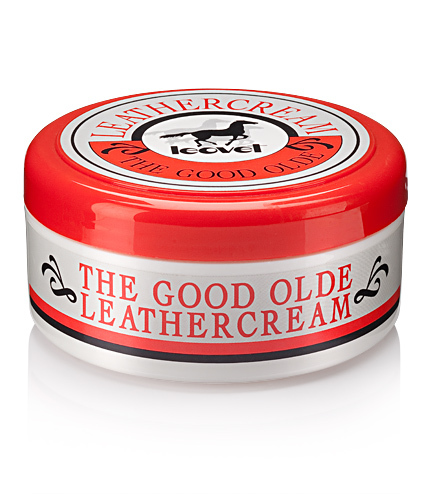 There are currently no questions for Leovet Good Olde Leathercream - be the first to ask one!